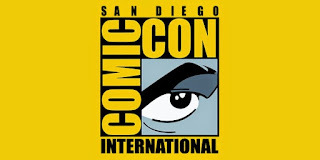 Cultural Compulsive Disorder: The CCD Podcast: Episode #57 - The Official SDCC 2015 Wrap-Up or "Nerd Alert, Nerd Alert..."
The CCD Podcast: Episode #57 - The Official SDCC 2015 Wrap-Up or "Nerd Alert, Nerd Alert..."
San Diego Comic Con 2015 has come and gone, and no matter how many days it extends to it never feels as if there is enough time for all the news, notes, and images that come from the many panels and announcements during the event. For us nerds it is like a dream come true,..Christmas in July, but for like 5 days straight! Join Jedi Rob down in the nerd cave as he brings along our newest members of the podcast fam Gary Esposito and Pat Craig along for the ride. Who knows, you may hear much more from these guys in the future?!? 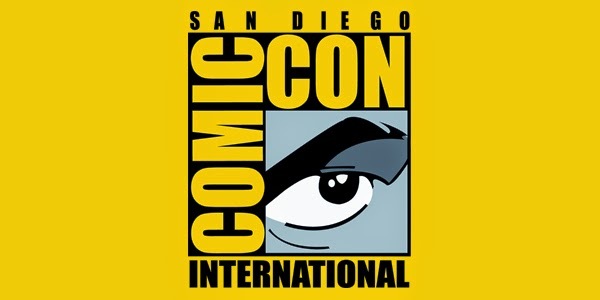 Stay tuned, and give us an hour to get you more than caught up on all that was SDCC 2015! Thanks guys, it was fun. Let's do it again.